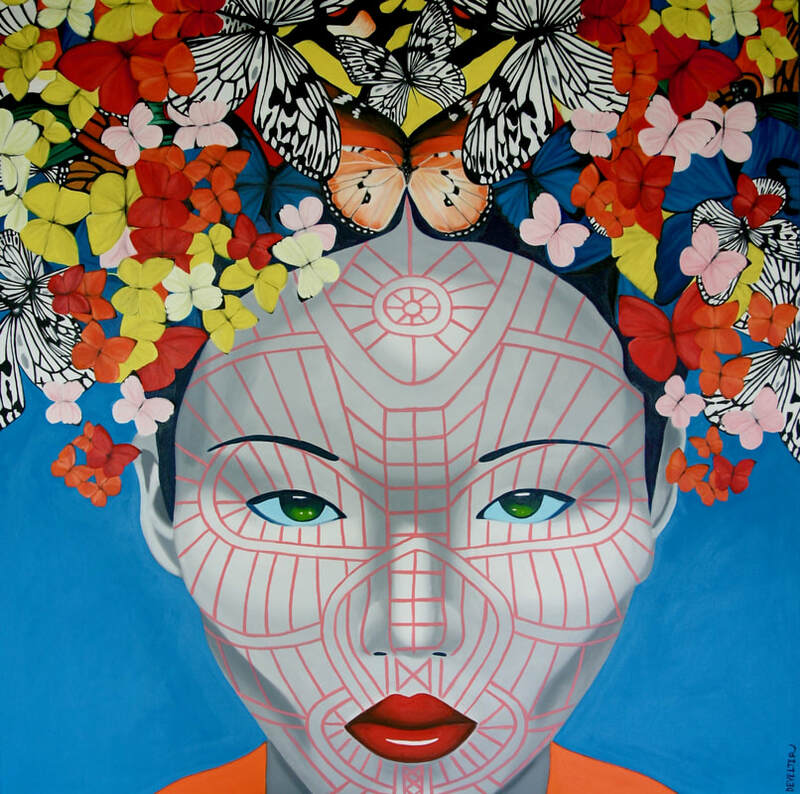 Butterfly Chindwin Chin.Oil on canvas.150 cm x 170 cm. 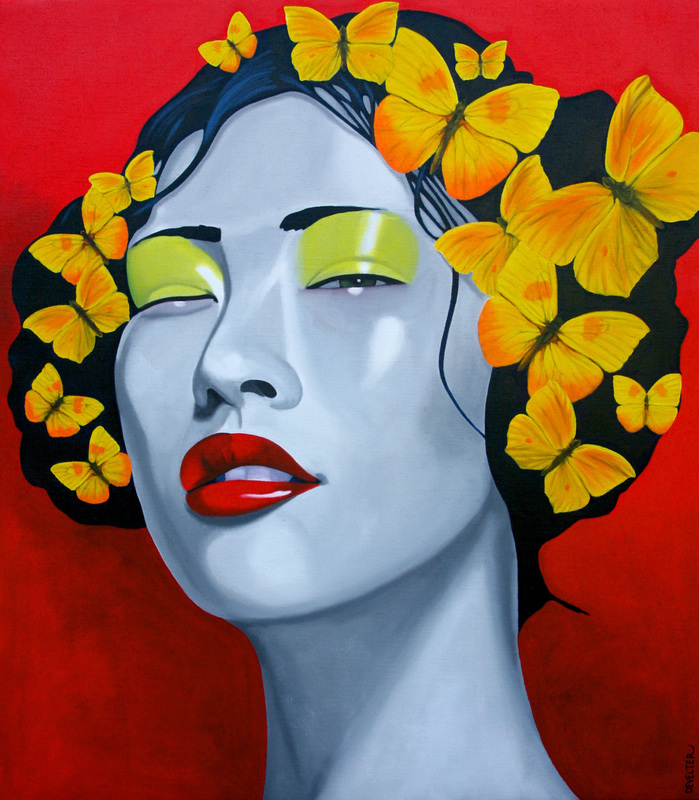 Butterfly Koireng Chin.Oil on canvas.150 cm x 170 cm. 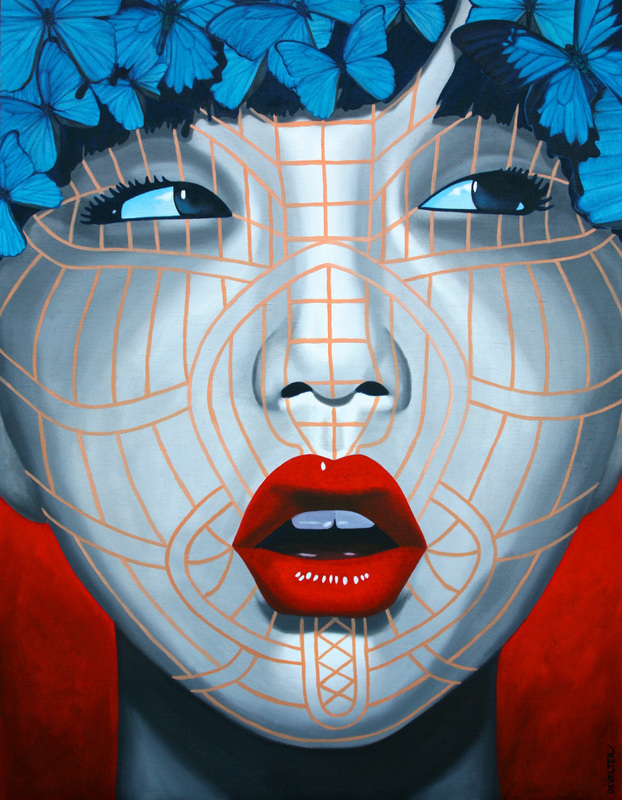 Siyin Chin.Oil on canvas , 150 cm x 200 cm. 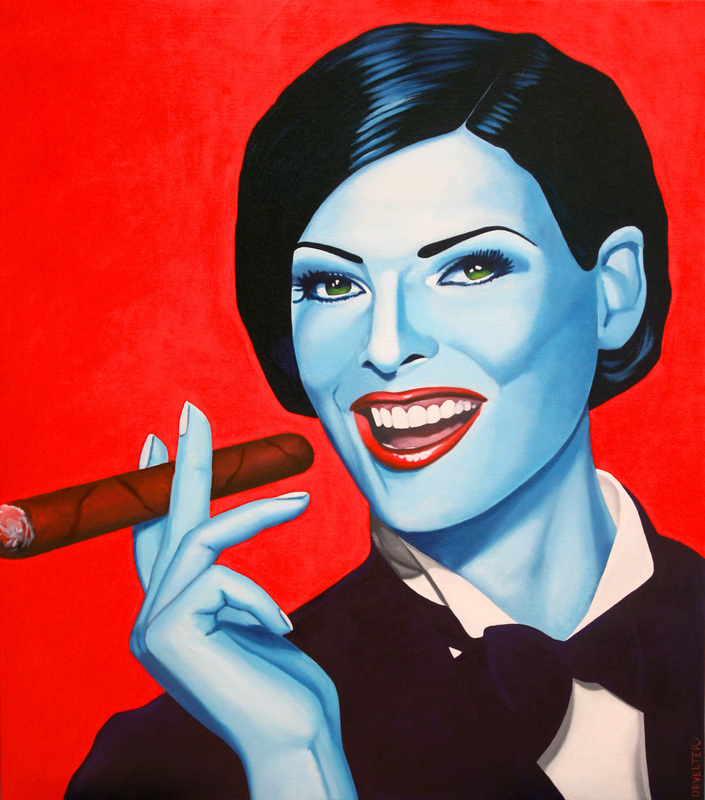 Habana Linda.Oil on canvas 146 cm x 176 cm. 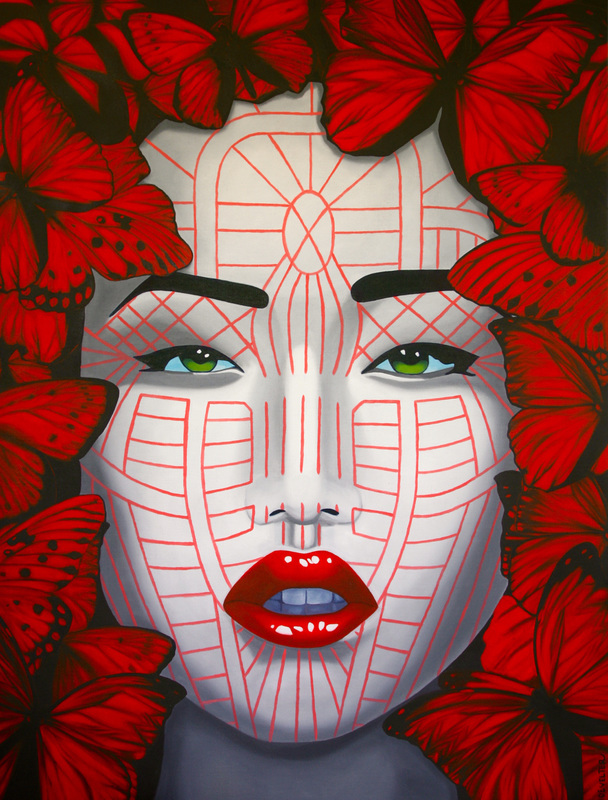 Kharam Chin.Oil on canvas 150 cm x 170 cm. 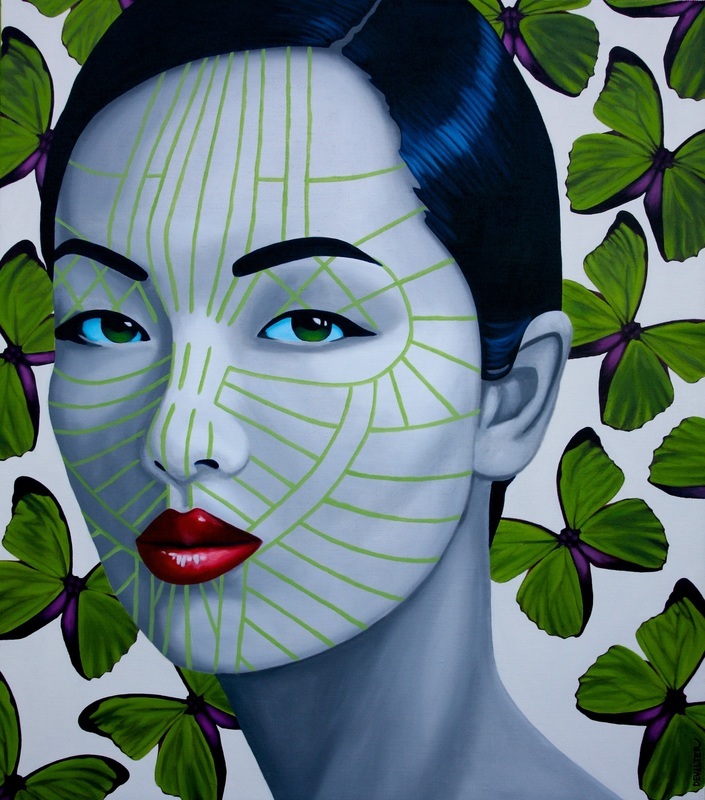 Saihriem Chin.Oil on canvas.150 cm x 170 cm. 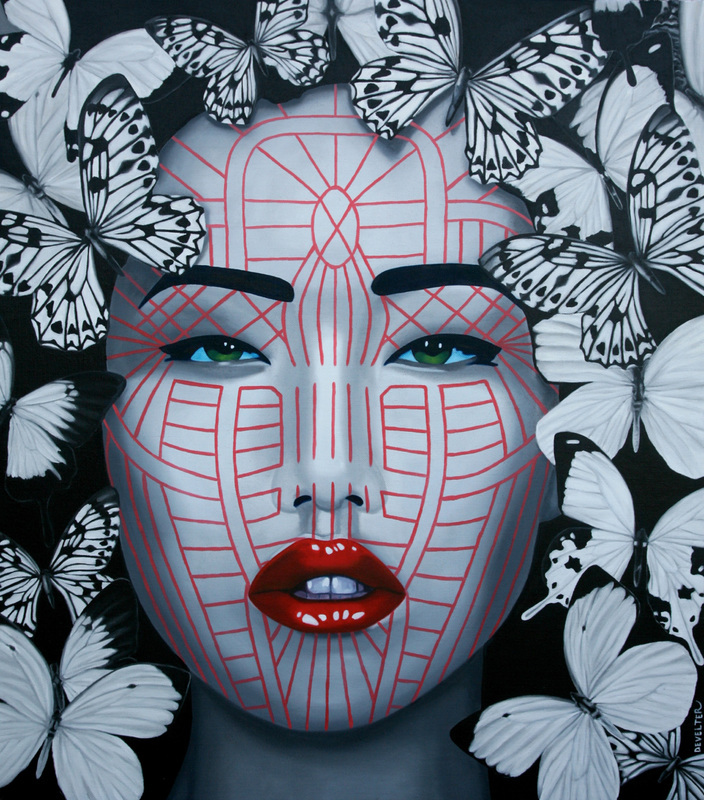 Kuki Chin.Oil on canvas.140,5 cm x 180,5 cm. 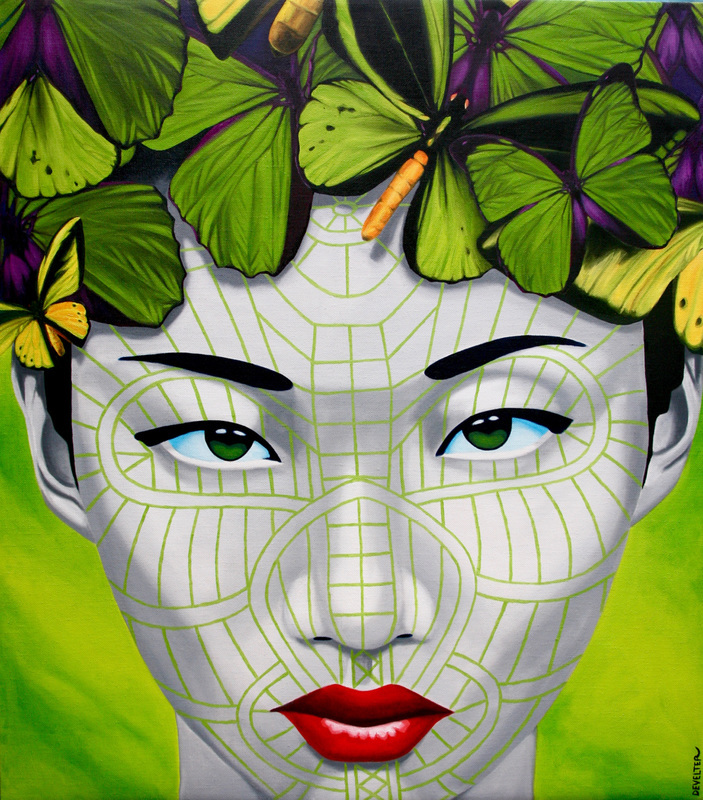 Asiatique.Oil on canvas.150 cm x 170 cm. 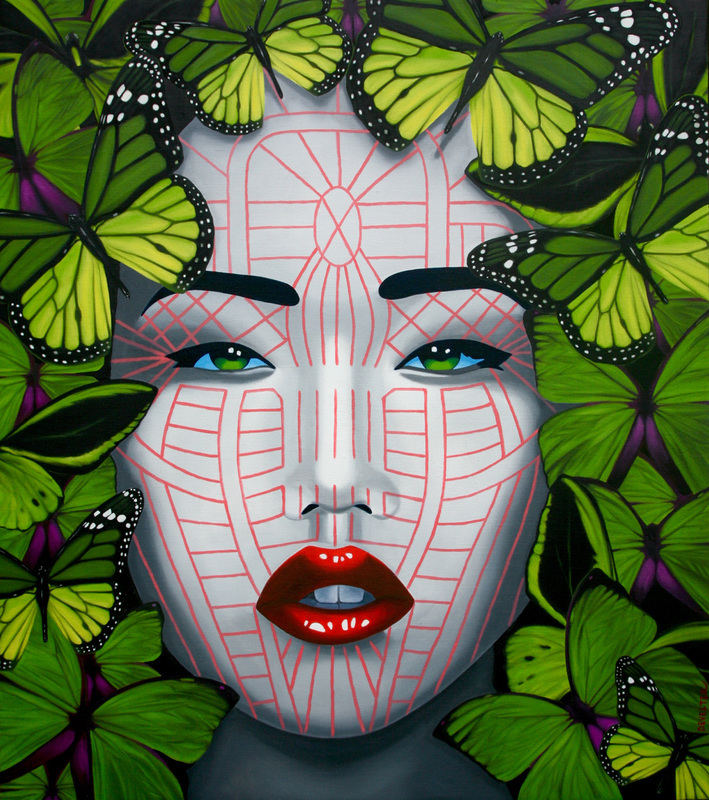 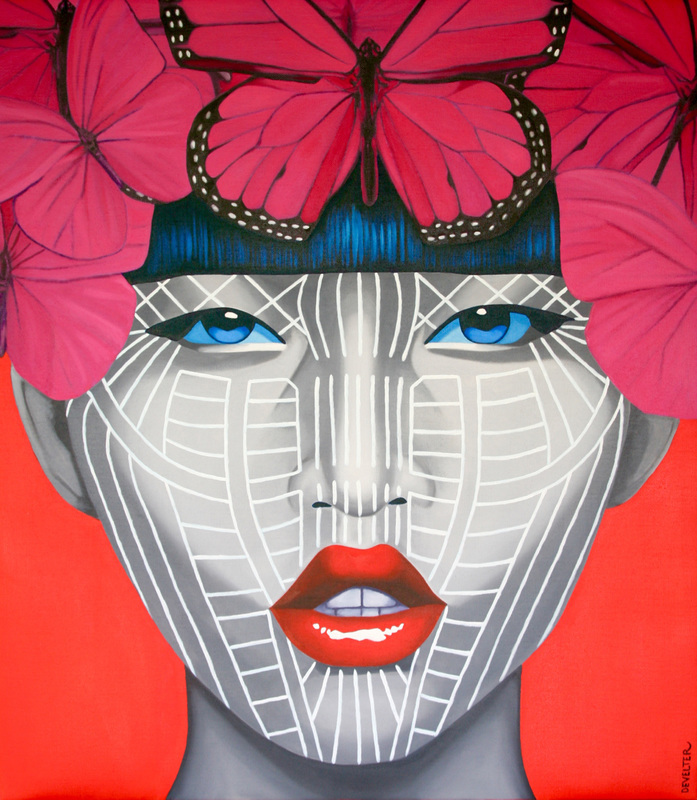 Butterfly Zomi Chin.Oil on canvas.150 cm x 170 cm. 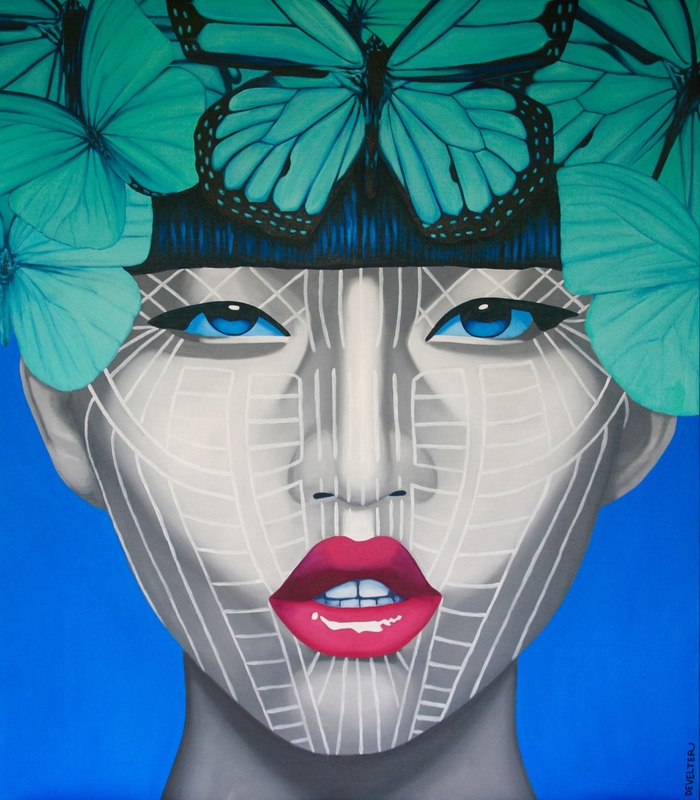 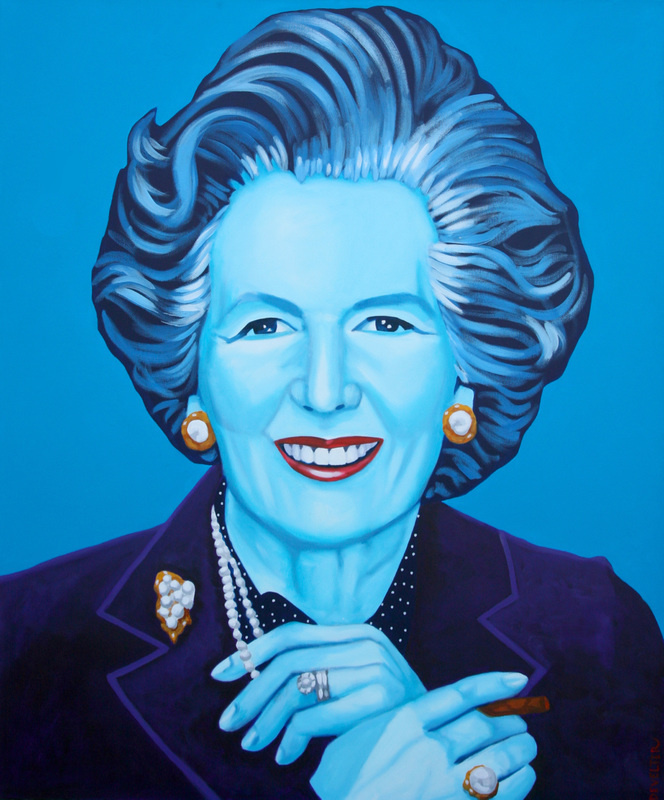 Butterfly Chin blue.120 cm x 120 cm.